This annual event raises funds for medical research and training, future cardiac services and ongoing oncology services. This male and female event is played as a four-ball ambrose team game, with first timers, inexperienced and experienced players welcome. 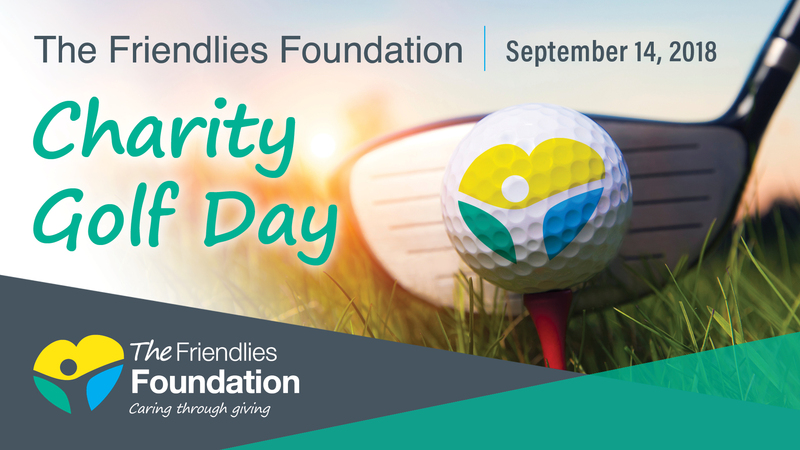 Join us at the Bundaberg Golf Club on Friday, September 14, 2018 at 10.30am for an 11.30am tee off. Cost is $55 per player or $200 for a team of four, which includes lunch, green fees, presentation nibblies and a gift bag, or sing up for the Deluxe Drinks Package for $400 for a team of four which includes all drinks on the course as well. The Friendlies Foundation Art Union of a Mazda 2 will also be drawn at the event. View our registration form here or purchase tickets below. With your support, we’re creating a lasting legacy to the health of those in the Wide Bay and Beyond.